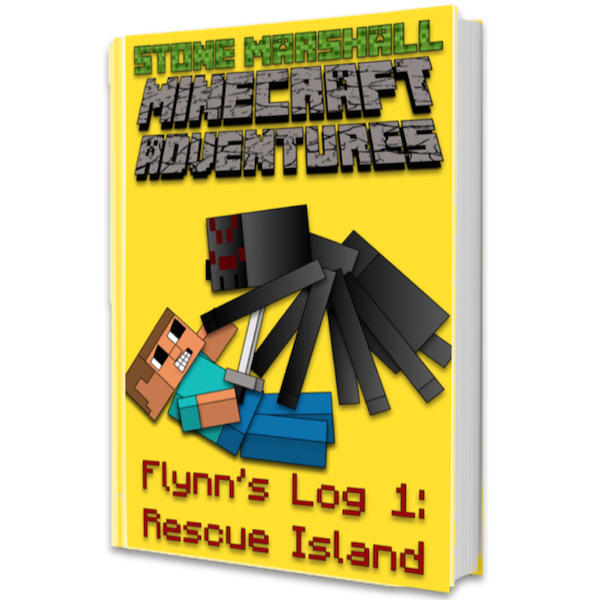 As a thank you to true fans I’m giving away one Free copy of my Minecraft Adventure book, Flynn’s Log 1: Rescue Island. The winner will be chosen at random on November 1, 2014. If you win, I’ll email you to get your mailing address. Many fans ask what a paperback is. Paperbacks are real books, you know like a book made of paper pages and a normal cover. via Giveaway-Free Minecraft Book – Stone Marshall-Author. Hi Luke, I might pick you! It’s totally random!